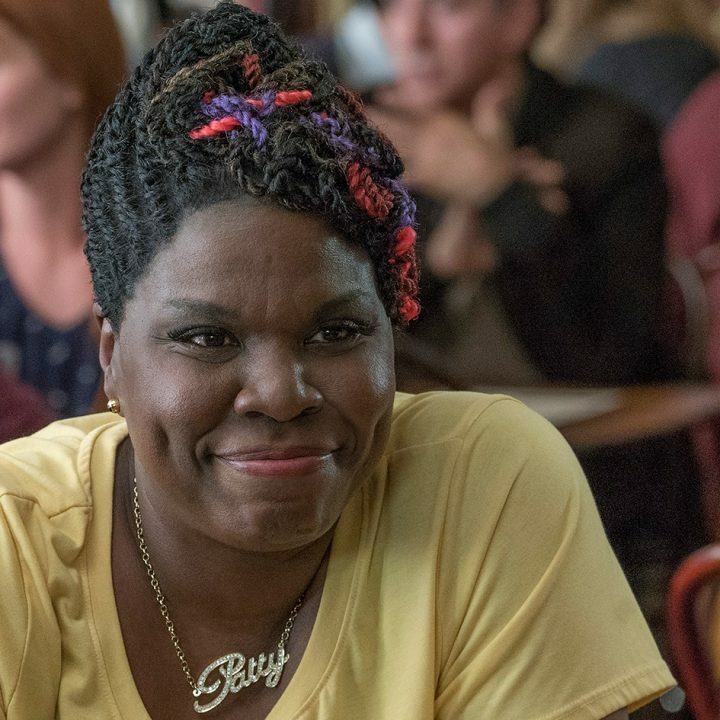 We’re not down with the cowardly harassment (from mostly white males affected by a false sense of superiority) that the hilariously entertaining Leslie Jones has been receiving on social media ever since the release of her most recent film, Ghostbusters. The vile is strong, disgusting and completely uncalled for. Who raised you cowards? But, hey, enough of that crap! What we are down with is Leslie Jones and everything she does. In this instance, during a Ghostbusters promo interview with reporter Alberto Romero, Jones and her co-star Kate McKinnon, keep the laughs going.